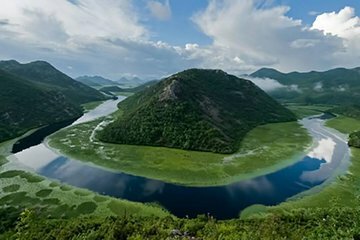 Montenegro’s Lake Skadar National Park, the Balkans’ largest lake and one of Europe’s biggest bird reserves, lies south of Kotor. This private tour takes you there easily by private car, letting you concentrate on the lake without distractions. Enjoy a boat trip around the islands and bays; watch for pelicans, eagles, otters, and other wildlife; and opt to have lunch (own expense) at a local restaurant before returning to Kotor.